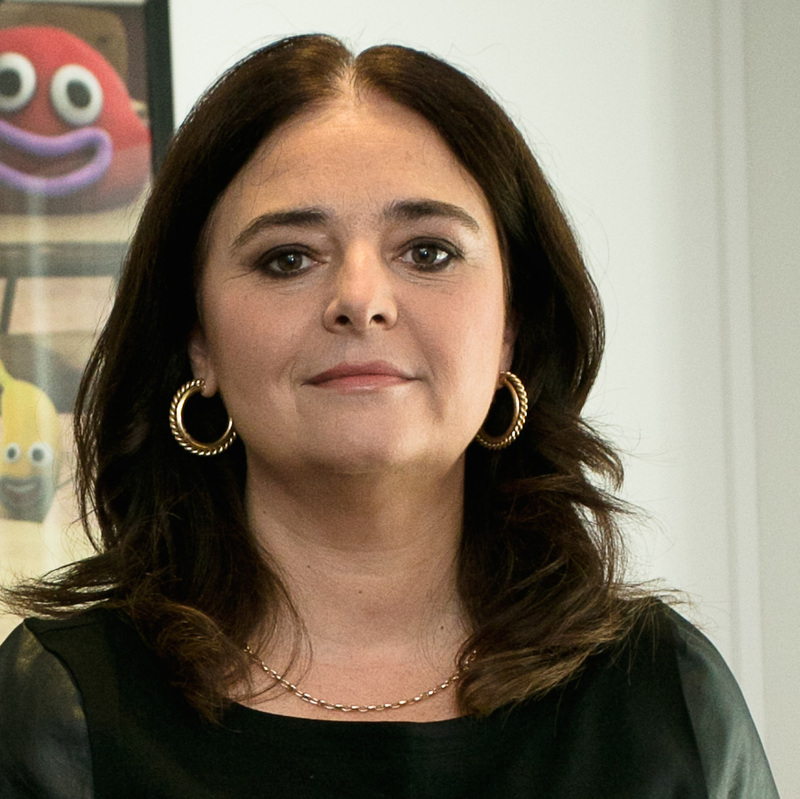 Patricia Hidalgo is Senior Vice President, Chief Content & Creative Officer Kids for Turner Broadcasting System EMEA. In this role, she acts as Turner’s editorial head for its strong portfolio of kids content and channel brands across EMEA including Cartoon Network, Boomerang, Boing and Cartoonito. Hidalgo oversees all centrally-funded programming (acquisitions, co-productions and originals); channel branding; franchise and research initiatives; and editorial compliance across multiple platforms and formats. Hidalgo joined Turner Broadcasting in London following a 15-year career at The Walt Disney Company, most recently as Vice President, Content & Programming Strategy, EMEA. Here, she was responsible for directing content, programming, acquisitions and compliance strategies for Disney across EMEA.